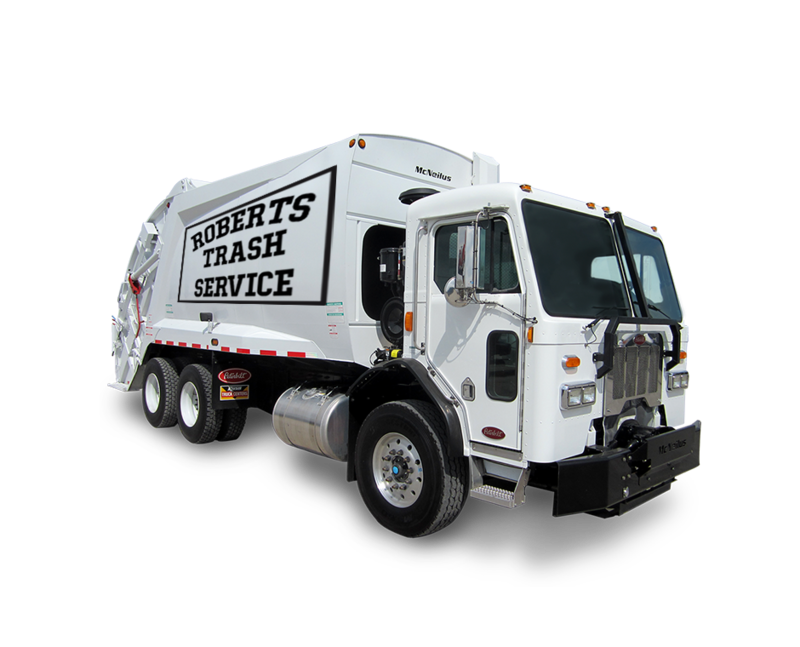 Welcome to the new site of Roberts Trash Service! We’ve been working hard and there’s still more to come! We are going to make things easier for you with a new online payment system as well as electronic billing options. Check back for more information soon! Or like our Facebook page to stay in touch! http://www.robertstrashservice.com/wp-content/uploads/2016/08/RobertsTrashLogo-300x207.png 0 0 admin http://www.robertstrashservice.com/wp-content/uploads/2016/08/RobertsTrashLogo-300x207.png admin2016-08-22 16:44:412016-09-20 23:43:41Welcome to our new website!